YA Bound Book Tours: Blog Tour Kick-Off: Her Revolution by C.S. Hand! 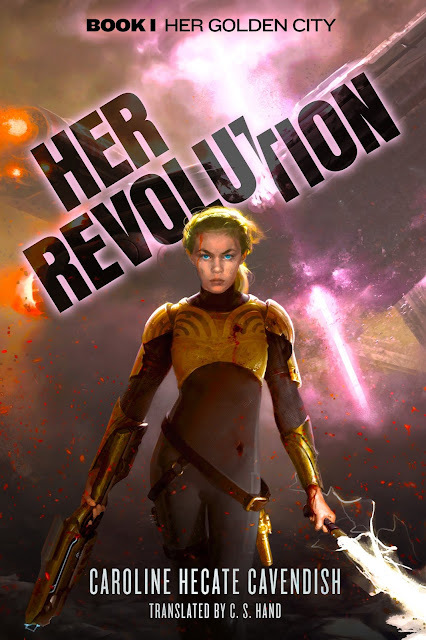 Blog Tour Kick-Off: Her Revolution by C.S. Hand! YA Bound Book Tours is organizing a Blog Tour for: Her Revolution by C.S. Hand. This tour will run from August 8th to 14th. Check out the tour schedule below. Cover Reveal: Malice by Pintip Dunn! Cover Reveal: Undefined by Jessica Ruddick! Cover Reveal: Dream Keeper by Amber R. Duell! Cover Reveal: Toxic by Lydia Kang! Book Blitz Sign Up: Don't Blame Me by Kay Blake! Book Blitz Sign Up: Skerryvore by Lee Williams! Blog Tour Kick-Off: Echoes by Alice Reeds!